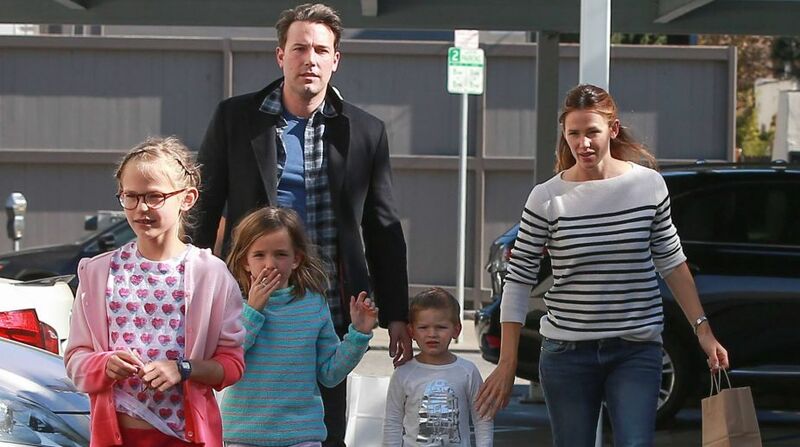 Jennifer Garner, who has admitted her former husband and actor Ben Affleck into a rehab, is reportedly helping him just for the sake of their children. Actress Jennifer Garner, who has admitted her former husband and actor Ben Affleck into a rehab, is reportedly helping him just for the sake of their children. A source told US Weekly that the 46-year-old “Peppermint” actress is helping the Oscar winner for the sake of their three children — Violet, Seraphina and Samuel.